From field to plate, growers and processors all along the wheat products value chain are worried about the potential outcomes of Health Canada’s review of deoxynivalenol (DON) toxin standards. And it is no wonder. 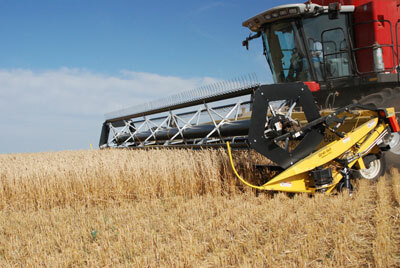 The prospect of DON limits becoming so stringent that a large proportion of wheat will not meet milling quality is of particular concern to growers in the traditional Fusarium head blight areas. Photo by Bruce Barker. To be prepared for future crop production, farmers and millers need to be informed about the status of standards reviews, their timelines and potential outcomes. Photo by Ralph Pearce. Health Canada is conducting its own DON health risk assessment for Canada, although for now, the agency cannot give any indication of how the standards might change. Photo courtesy of Dr. Andy Tekauz, AAFC. Such data could include patterns of grain consumption and Fusarium occurrence and virulence in Canada. The finalization of new DON standards for Canada would bring stability and reassurance to the country’s wheat value chain, but only if they are at a level that is achievable with the Canadian wheat crop. 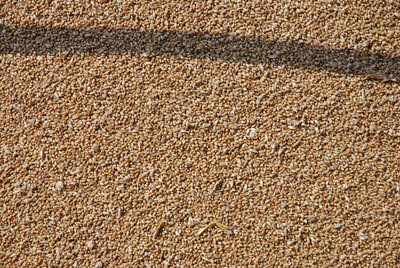 Arney says that millers must keep careful track of the DON levels in every lot of wheat they receive. 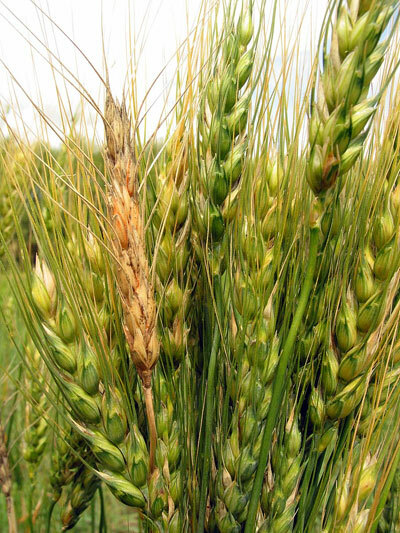 Because Fusarium is so prevalent in eastern Canada, millers are often limited in the amount of eastern-grown wheat they can use at any given time, although it does differ by growing season.